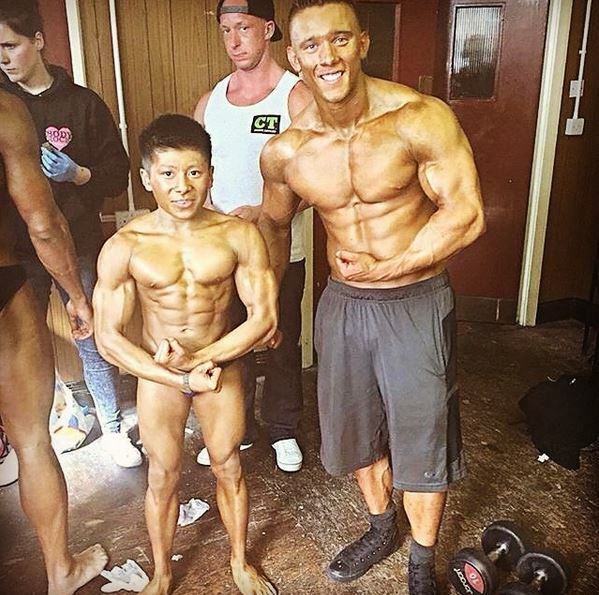 Meet Choon Tan – Britain’s smallest bodybuilder. 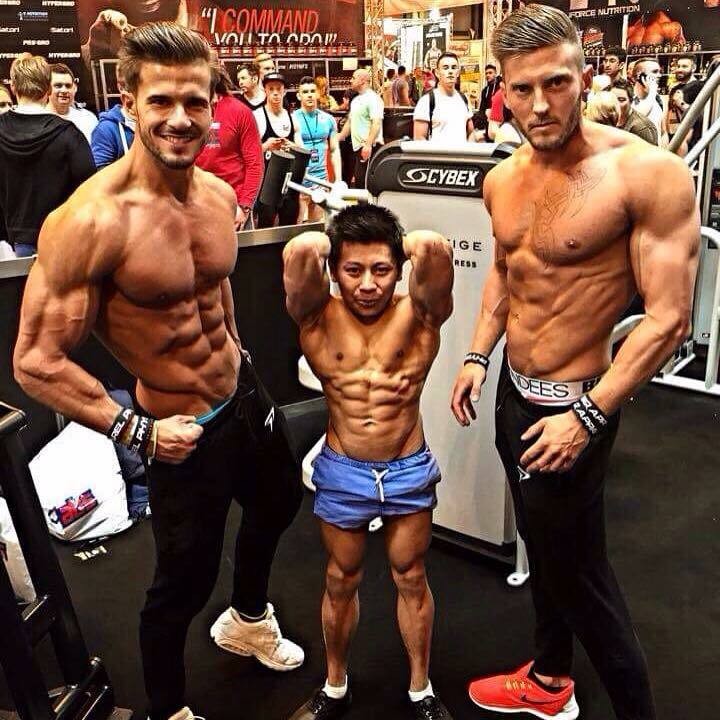 Choon, 21, is Britain’s smallest competitive bodybuilder at only 4ft 10in. he has a rare genetic birth defect called x-linked spondyloepiphyseal dysplasia tarda, which impairs bone growth and can cause pain and other physical complications, Metro.co.uk reports. Finding out that I had a genetic defect and that I would not be the same as everyone else confused me as a child. I didn’t feel that I was as good or the same as everyone else. I got bullied and tormented because of it. Those several years were undoubtedly the worst of my life, but it is what led me to an incredible eye-opening journey. 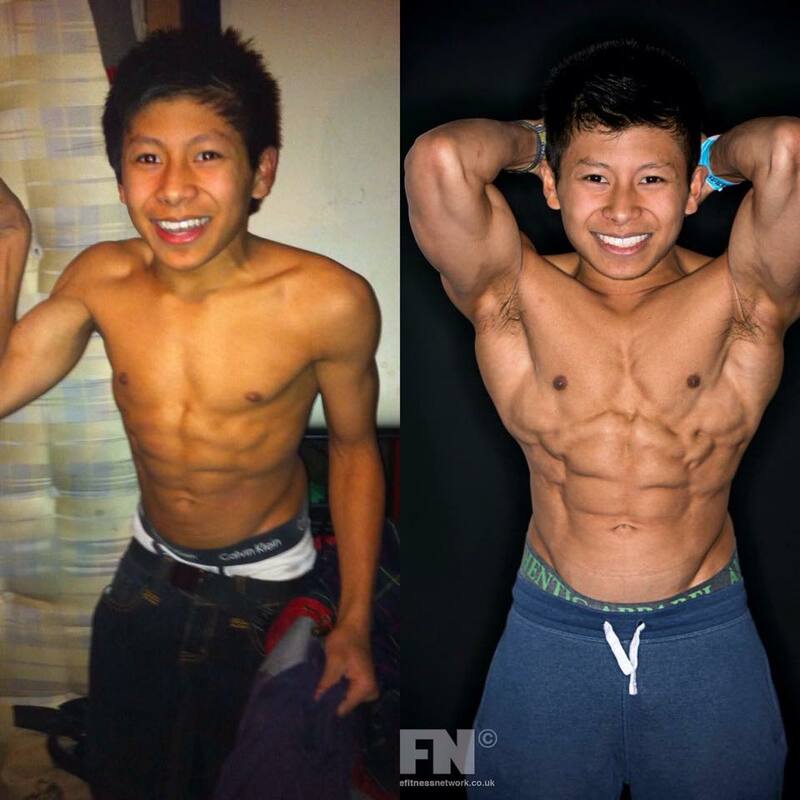 He felt as he was smaller he would try and grow the only way he could, through bodybuilding, to help build his self-confidence. He started by changing his diet and doing weight exercise sessions five times a week. Not only did it allow him to cope with his condition physically, it also helped him mentally, as he suffered from depression at various points in his life. 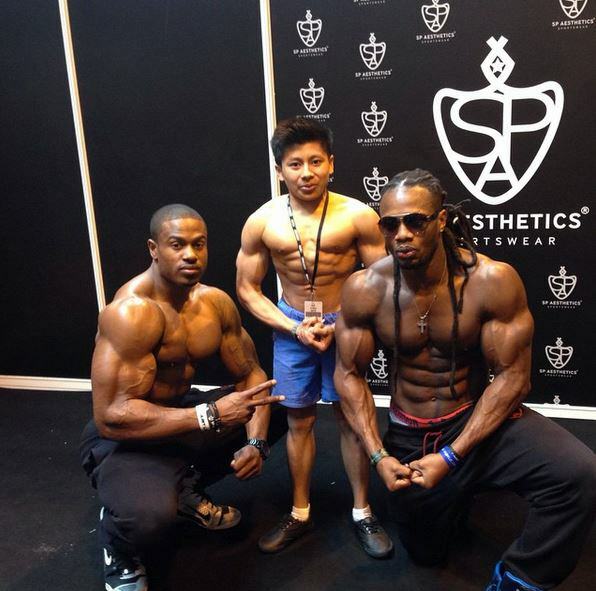 Now Choon competes in the Men’s Physique section for the UKBFF Federation, and wants to inspire more people like him to change their lives. My main ambition now is to inspire people to believe in themselves. And to know that they too can change their lives, no matter what the situation.